Join Real Life Church for these two very special messages. PF Gave us “The Challenger” on Palm Sunday. It’s all about the way Jesus entered Jerusalem…not quietly like someone with an arrest warrant posted, but loudly, triumphantly like someone who would challenge the status quo of our lives! 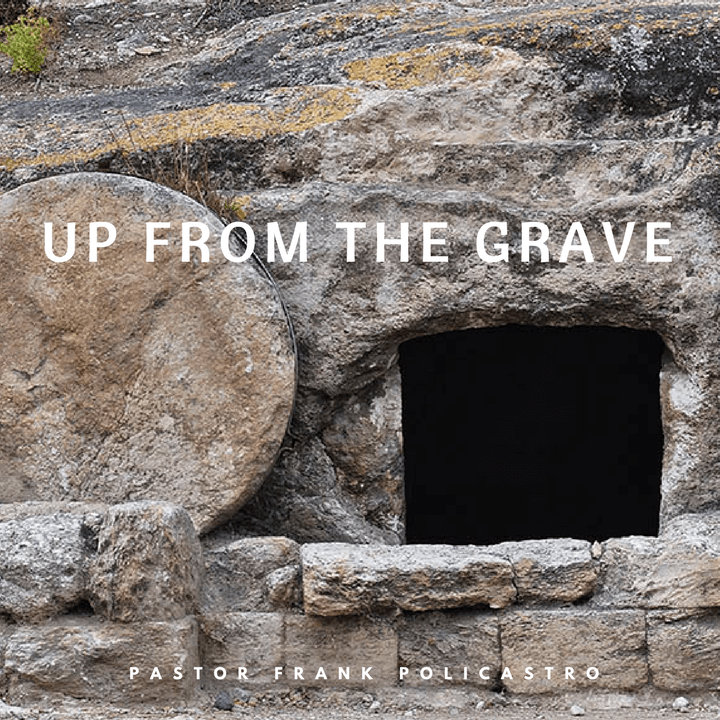 The second message, called “Up From the Grave”, was delivered on Resurrection Morning. The focus is not the “what happened” but why it happened and what are we going to do about it.